Fuel costs in the UK. 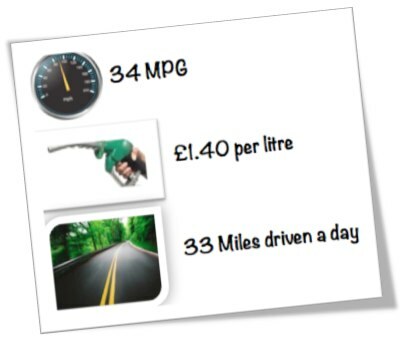 There are 31 million cars on the road in the UK, Ever wondered how much we spend a day on fuel? 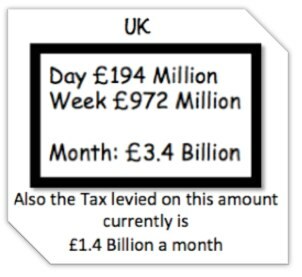 I had a go at calculating the answer….. 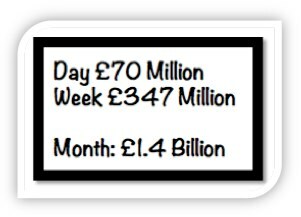 So here goes – this is what we spend a day on fuel….